The 2018 season of the Italian Cross Country Championship (CICCR) will once again give Suzuki the chance to express its sporting DNA in the off-road racing world, highlighting its unbreakable bond with off-road racing. 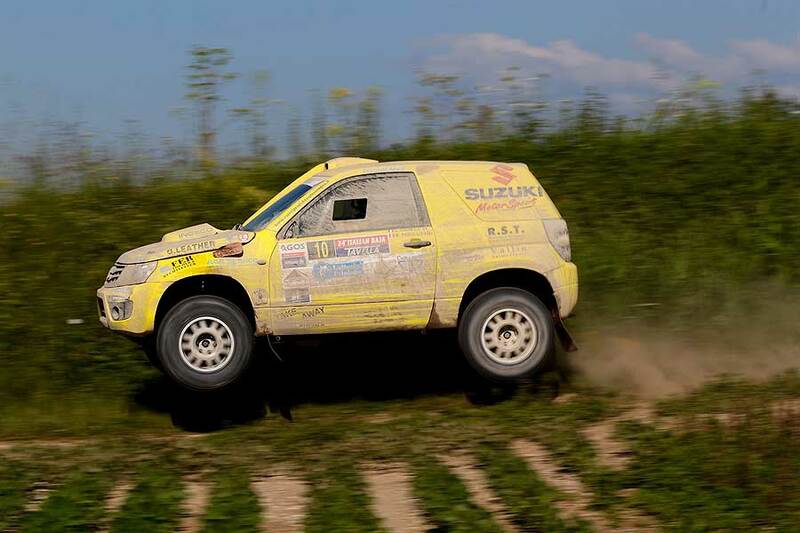 Suzuki Italia confirmed their participation in the Championship with two Grand Vitara 3.6 V6 T1 prototypes, piloted by the Italians Lorenzo Codeca / Bruno Fedullo and Andrea Tomasini / Mauro Toffolo. Suzuki, once again victorious in the Italian Cross Country Rally Championship 2017, has been awarded the title of Italian Constructors' Champion for the ninth time. For the 2018 season the goal is to conquer the tenth trophy. On the sidelines of the six races of the Italian Championship, Suzuki will organize the 19th edition of the "Suzuki Challenge", which continues to collect, year after year, a great success among participants and the public. The off-road racing environment is confirmed to be very familiar to Suzuki, leader in 4WD AllGrip technology, which makes road models safer and more versatile and allows off-road vehicles to overcome any terrain, ensuring fun and freedom. The series involves the unstoppable Grand Vitara DDiS 1.9 set up with the T2 Group specifications. 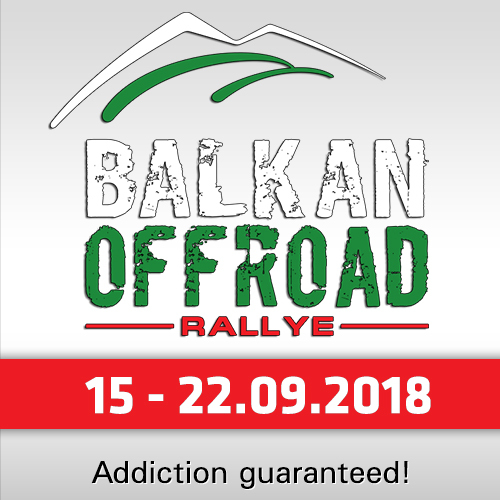 This trophy, which has always been highly appreciated, regularly sees numerous participants at the start, attracted by the opportunity to have fun on challenging tracks and to compete in a fair way with low running costs and a rich prize pool to be won. 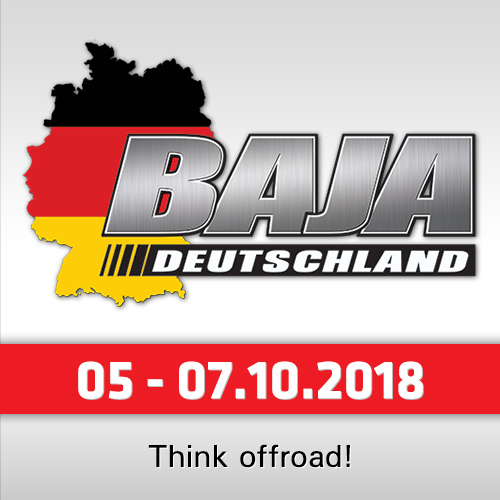 The final classification will be drawn up on the basis of the five best results obtained in the six tests on the calendar, with the obligation, however, to take account of the last race (the absence at the Autumn Baja involves the automatic relocation of a position). The Suzuki Challenge 2018 Prize Pool: 1st place: Suzuki Ignis 1.2 Dualjet; 2nd place: Suzuki Celerio 1.0; 3rd place: Suzuki GSX125; 4th place: Suzuki Address 110; 5th place: Suzuki Marine DF5. 1st classified navigators: 1,000 Euros. Registration fees: The 2018 Suzuki Challenge has affordable costs that allow riders to cultivate their passion for motorsport while giving youngsters the opportunity to challenge themselves. 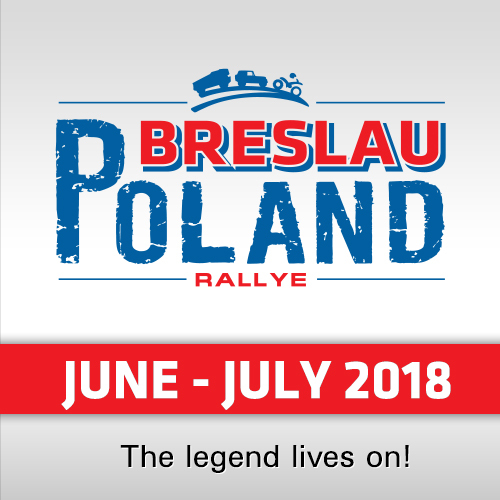 Pilot already registered in previous editions: € 500.- + VAT; New pilot registered: € 800.- + VAT; Ex-registered navigator: free; new registered navigator: € 400.- + VAT. Each registered crew is entitled to a set of stickers, as well as a set of Suzuki custom clothing. A personalized HRX fireproof suit is also delivered to all new members. All members are entitled to a 20% discount on original spare parts that can be purchased at Suzuki authorized dealers and workshops.